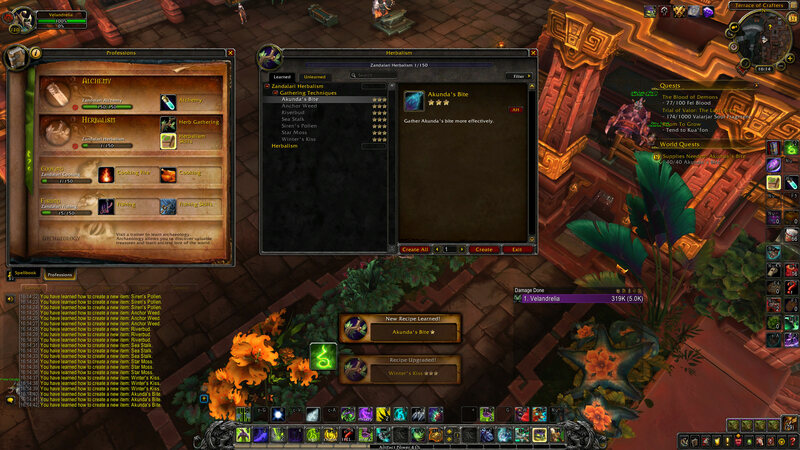 Does Herbalism item restore the herbalism ranks back? Since most of them are from questing, i knew that back in legion for alchemy it did not restore rank 3, but since in this cae you get all rank 3 from herbalism from instructor/gathering quests, how does it works? All of your rank 3 will be given back.